Home to beautiful landscapes and stunning architecture, Oatlands Historic House & Gardens in Leesburg, Virginia was once a thriving plantation. Inherited by a descendant of one of Virginia’s first families in 1798, Oatlands is now one of the most prominent landmarks in the country and a site of the National Trust for Historic Preservation. 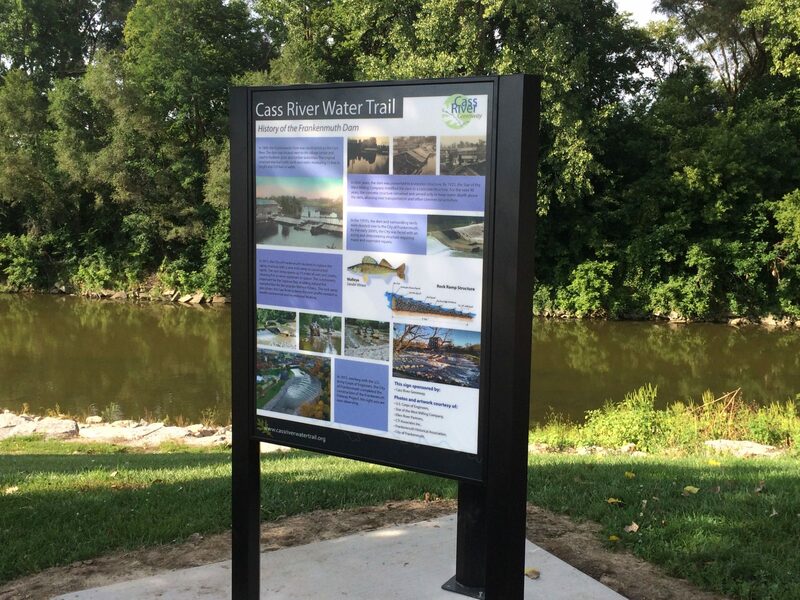 As part of an initiative to revamp the property’s interpretation, Pannier was selected to manufacture ten Fiberglass Embedded (FE) panels paired with cantilevered exhibit bases. 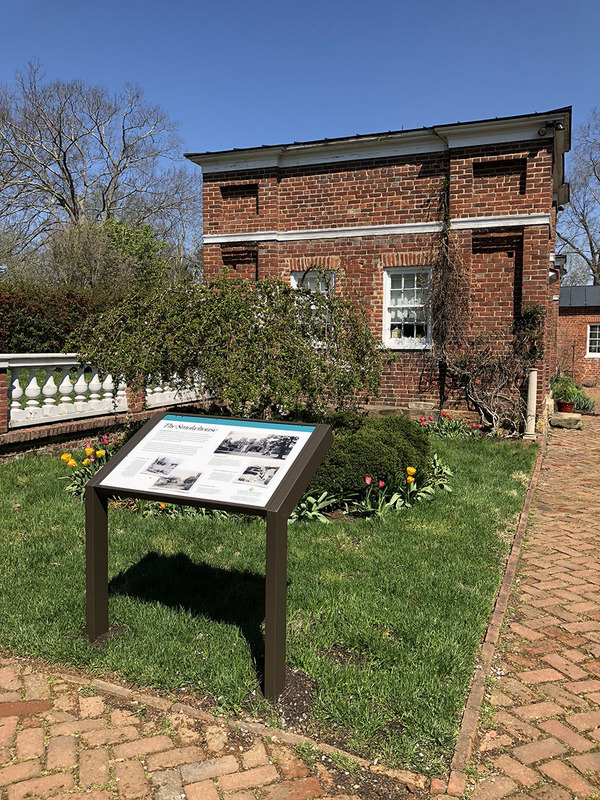 The installation of the wayside exhibits comes after years of research to uncover a more collective story of the residents of Oatlands, both free and enslaved, and the buildings in which they lived and worked. 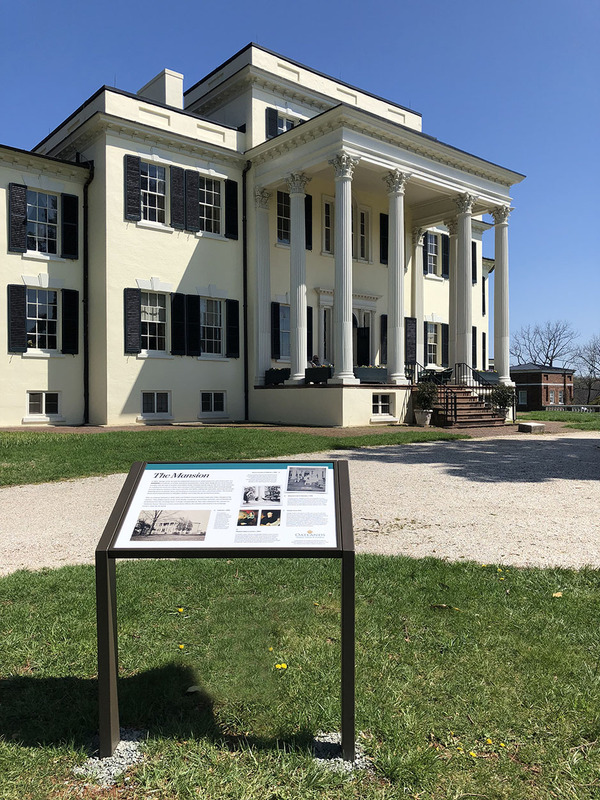 Through the use of the educational signage, visitors will learn about African Americans at Oatlands and their descendants, on-site crop and dairy production, as well as the creation of schoolhouses and other architecturally-unique structures. As part of a larger educational push, global issues are also presented throughout the property. Slavery, world wars, agriculture and technology are just a few of the subjects touched upon. 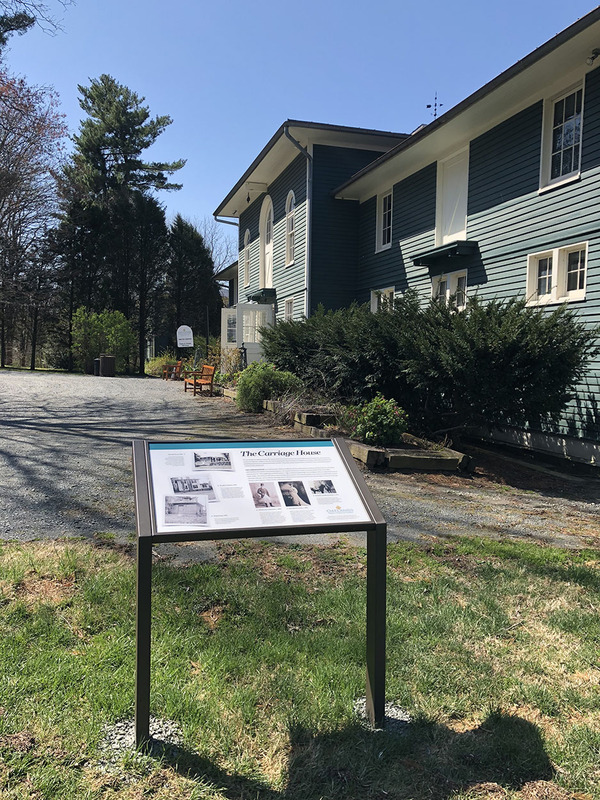 The hope is that the new interpretive panels will help visitors make a connection between Oatlands’ history and current social and political issues. 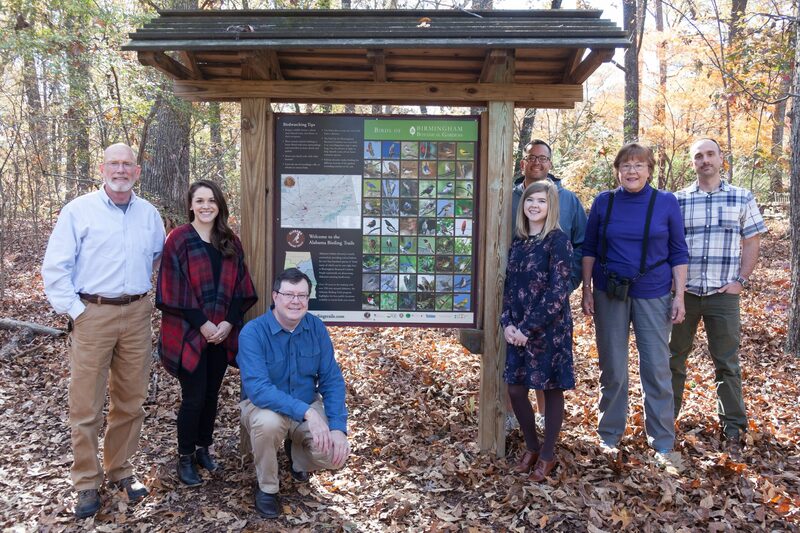 The interpretive signs, which act as a companion guide to patrons, can be seen as part of a self-guided or docent-led tour. Oatlands Historic House & Gardens is open to the public daily. For more information on Pannier products, contact a Business Development Representative today!